The last weekend of October is when ghosts and ghouls all come out to play – are you brave enough to confront them in the Hallowtide tournament? This Halloween, sally forth in search of the things that go bump in the night and you’ll soon find yourself richly rewarded, with up to 10,000 at stake for the winning team! No tricks, just treats! We hear that the top 2 teams from this tournament will also have a chance to challenge the Spooky Gang LIVE (or at least un-dead) in a special stream on our Facebook page to win an additional 1,200 per team! Tune in on 29 October at 6pm UTC +8 for an extra-haunting experience! Psst! 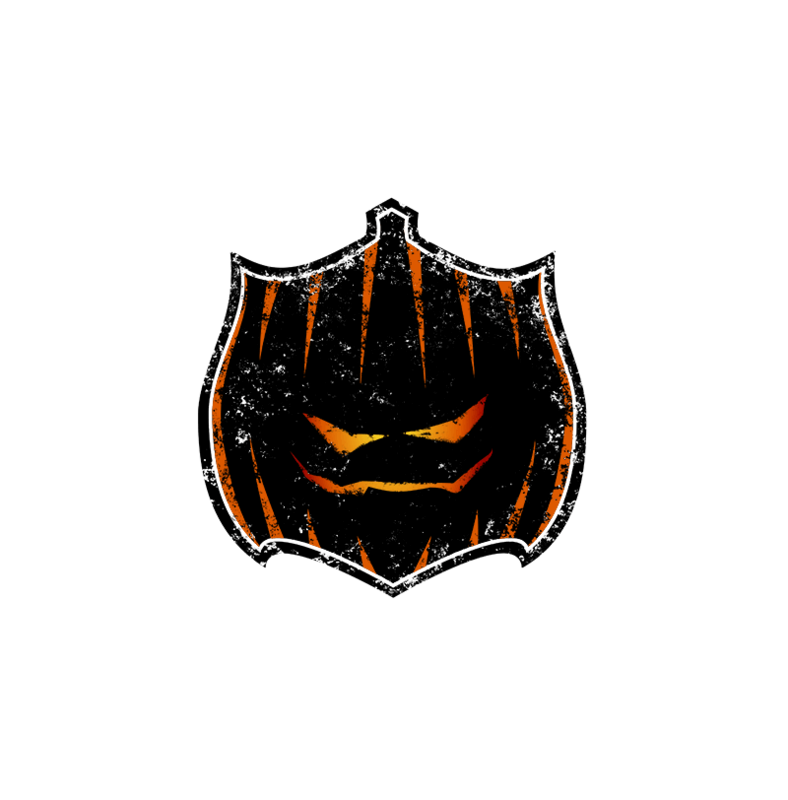 If you’ve managed to damage at least 1 enemy vehicle in any tournament battle and emerge victorious, you’ll receive an exclusive Halloween emblem to commemorate your achievement! Applicable up to 20 times per account, between 23 – 30 Oct 2pm UTC +8.